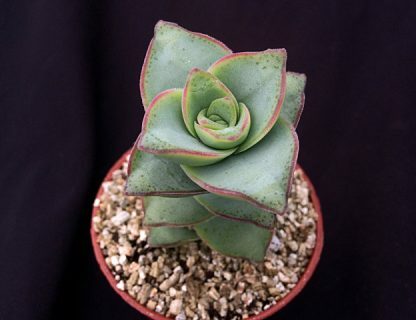 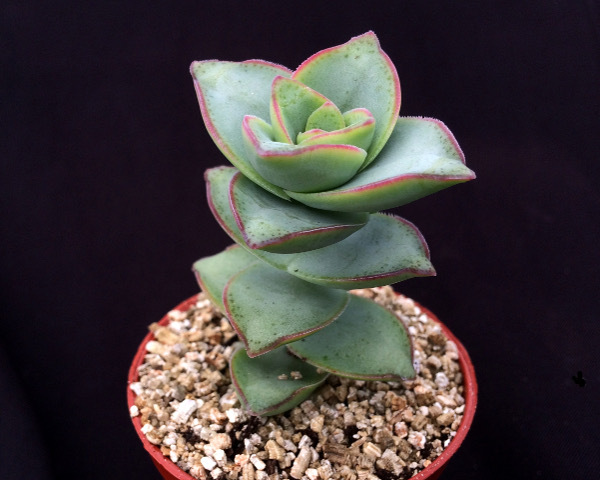 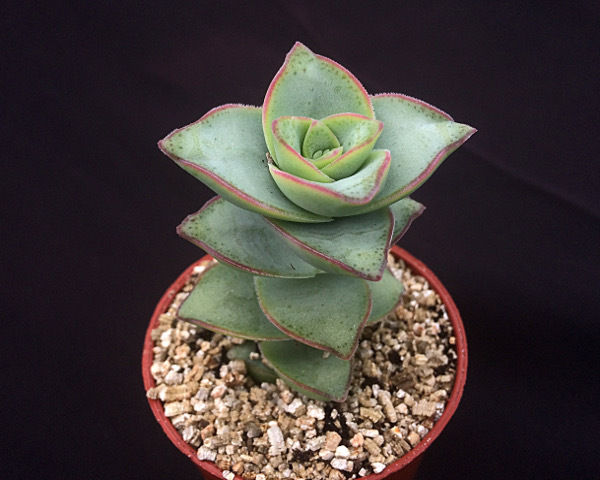 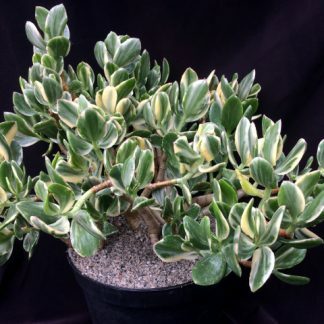 This fantastic variegated succulent is native to South Africa which has very unusual and attractive leaves. 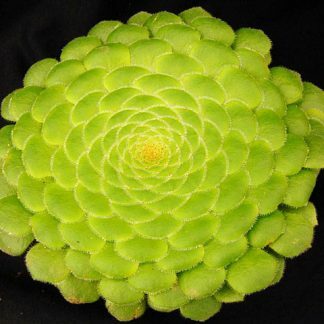 It will form a spreading clump and makes an ideal houseplant but can also be grown outside. 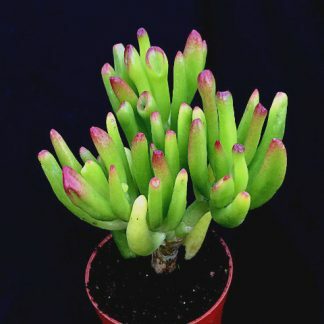 The red leaf edges will intensify in full sun and the rest of the plant turns silvery green with freckled dots on the tips and edges.